Additions & Construction in Benton, ME | Stevens Siding & Window Co. It happens to everyone: you purchase a home that is perfect for your family, only to find in a few years that you are running out of room. As your family grows and you start to accumulate more stuff, it can feel like your house is shrinking. Sure, you could go through your belongings and donate them or have a yard sale, but when what is taking up room is your children’s toys, holiday decorations, and other precious belongings, you may not want to do that. 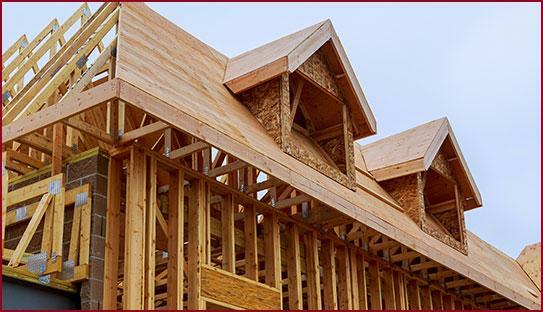 Perhaps it is time to build an addition on to your home. Call on Stevens Siding & Window Co. when you are considering a home addition in Central Maine. We provide no-obligation, free estimates. Give us a call or stop by our showroom to discuss your home addition today: (207) 453-8346. If you are interested in adding on to your home, Stevens Siding & Window Co. is here for you. We are a full remodeling company, which means that we can assist you with an addition or expansion for nearly any room in your home. From kitchen and bathroom expansions to creating a whole new room, our team can create the extra space you need. For a free, no-obligation estimate, give us a call today: (207) 453-8346.